Many people love to use this as a basis for claiming that we have a ‘housing affordability crisis’. However, of all the statistics being thrown around, there’s one very interesting number that has remained constant for decades (and not shown in the mainstream media) – the home ownership rate. 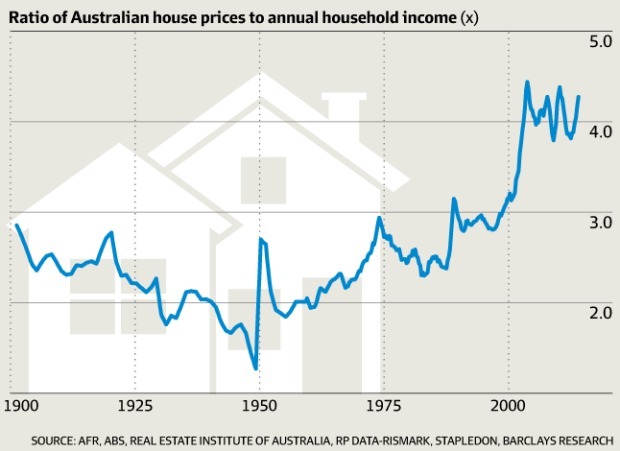 Since the 1960s, home ownership in Australia has hovered around the 70% mark and remained steady. When compared to the UK, USA and Canada, I know which country I would have preferred to be an aspiring home owner in. It looks like just as many Australians are still living the dream. That said, if you want to improve your home ownership chances to 90% and above, then by all means move to Romania or China.